Planning a big family gathering? Precious few summer weeks remain for our Gathering Homes (with 6 to 9 bedrooms)! These limited remaining weeks often offer high value to groups! Act now to bring the family together and get a great deal on your beach vacation! 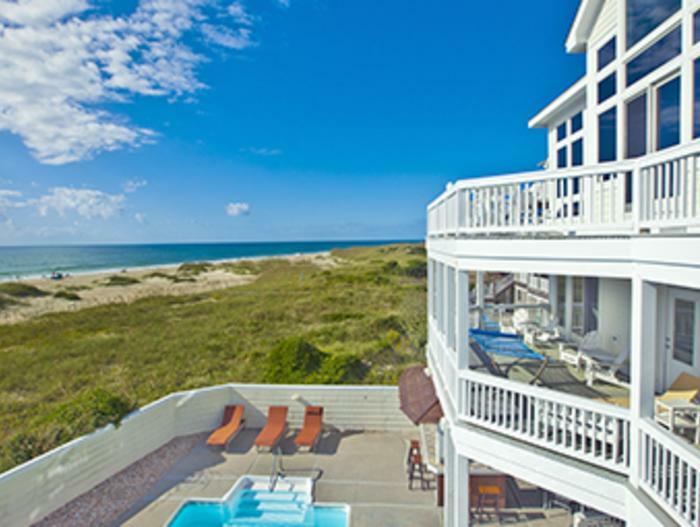 Impressive Gathering Homes like Hatteras Retreat # 777, Time Out # 778, and Windward #857 (brand new in 2019) each have just one or two summer weeks remaining and are offering generous discounts for the lucky family booking each last remaining summer week!